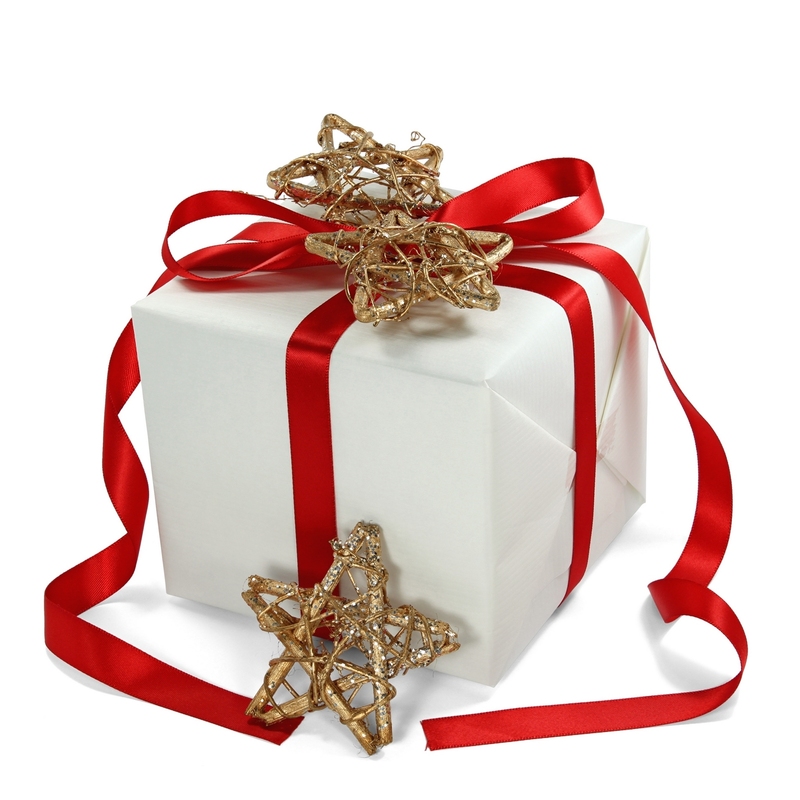 Thinking of rewarding your nanny’s hard work with a gift or bonus this Christmas? Then read on. Just because it’s Christmas doesn’t mean the tax rules disappear. The rules around rewarding staff at Christmas are confusing and can turn a generous gesture into a bit of a headache if you’re not careful. A gift of money is treated as regular earnings, so a bonus will go through your payroll with PAYE and National Insurance deducted. Give your payroll account manager plenty of notice so that the extra payment can be set up on the payroll software in plenty of time to hit the Christmas pay packet. 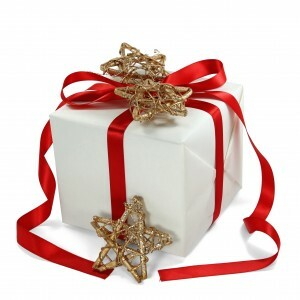 If you give a gift instead of a bonus it may count as a ‘trivial’ benefit and won’t need to be reported. Chocolates, ordinary wine, flowers – in fact any small gift can be classed as trivial. A gift is more likely to be considered trivial if it’s to do with your nanny’s welfare ie a gift if he or she is unwell or to celebrate a birthday. If in doubt, check with the HMRC employer helpline 0300 200 3200. Any gift worth £50 or less will be exempt. Any benefits you pay to your nanny will need to reported using P11D in July. Your payroll account manager can do this for you.